People didn't think much of skip tooth gears until racers started winning with them. 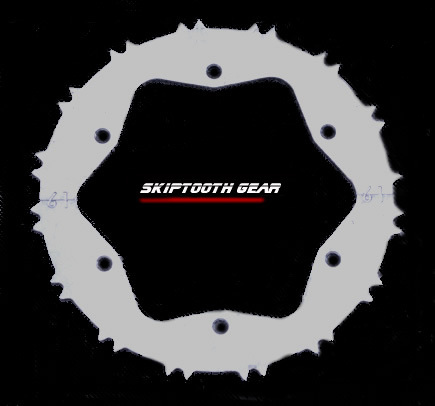 The 2005 Skip Tooth Gear takes the winning technology to another level. CNC drilled and slotted for reduced weight, Jones brings all the power and durability of his original skip tooth without the extra rotating mass. 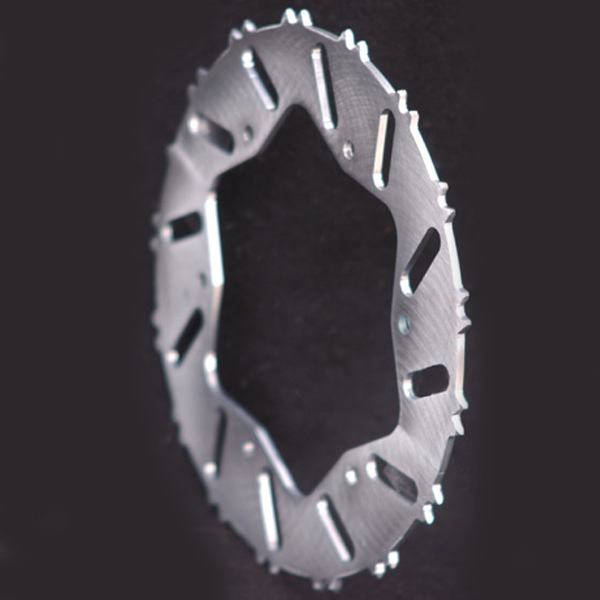 Precision drilled, each tooth carries six facets for speed and durability, the 2005 Skip Tooth gets the chain on and shakes it off like no other. Only serious contenders need apply.